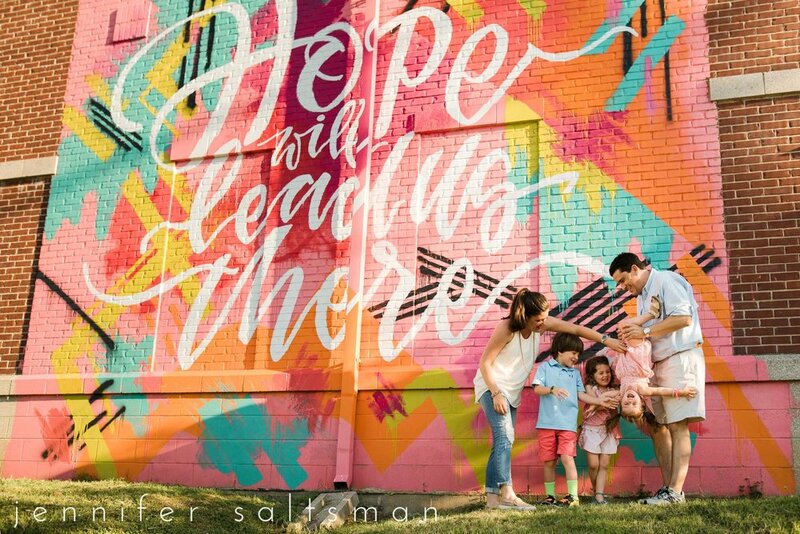 Last year I photographed this family of 5 in a field full of gorgeous light, but this year they requested something a little more gritty. 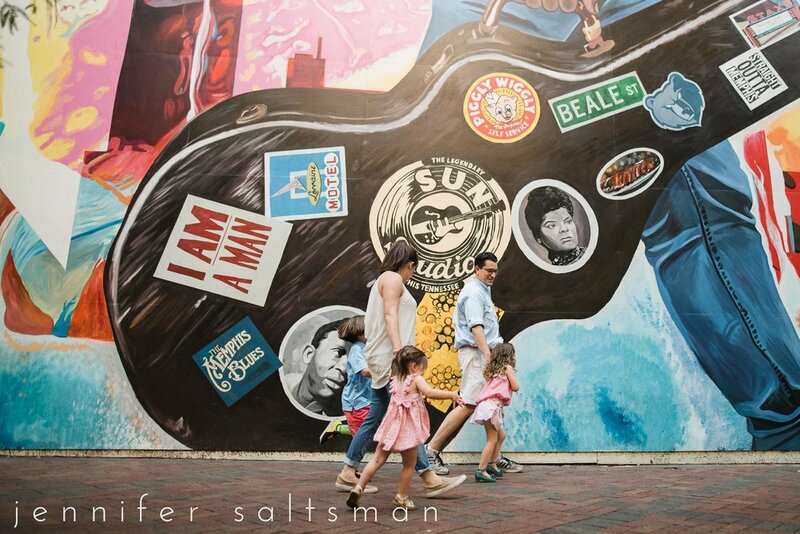 So we took to the streets of downtown Memphis and searched for fun alley ways and graffiti art! 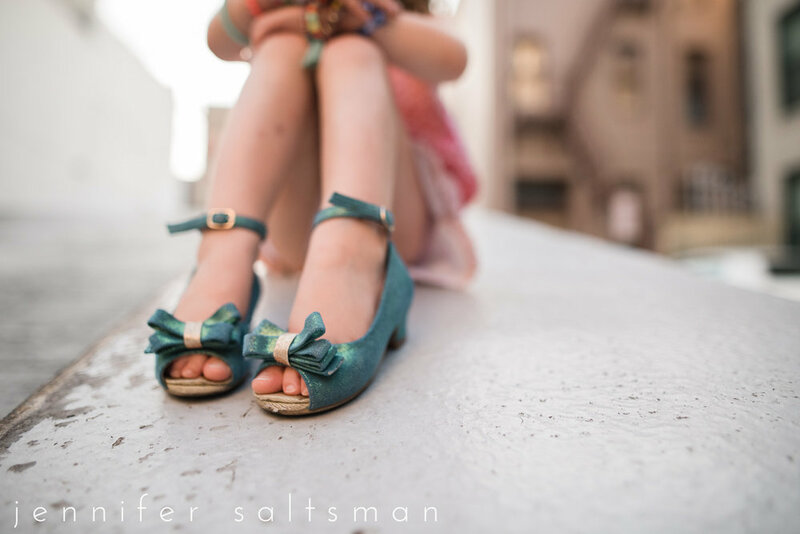 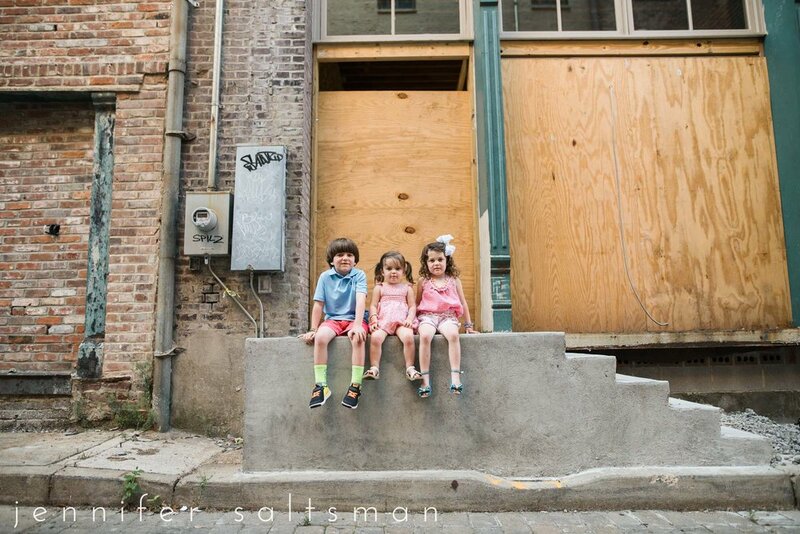 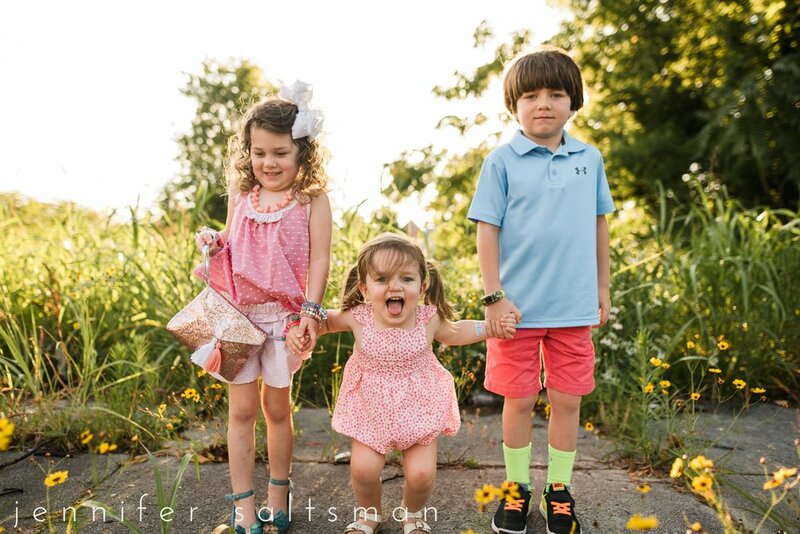 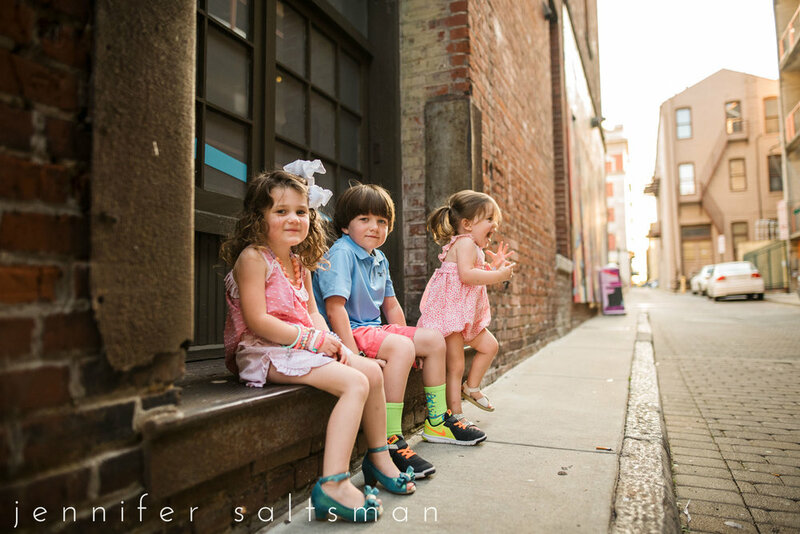 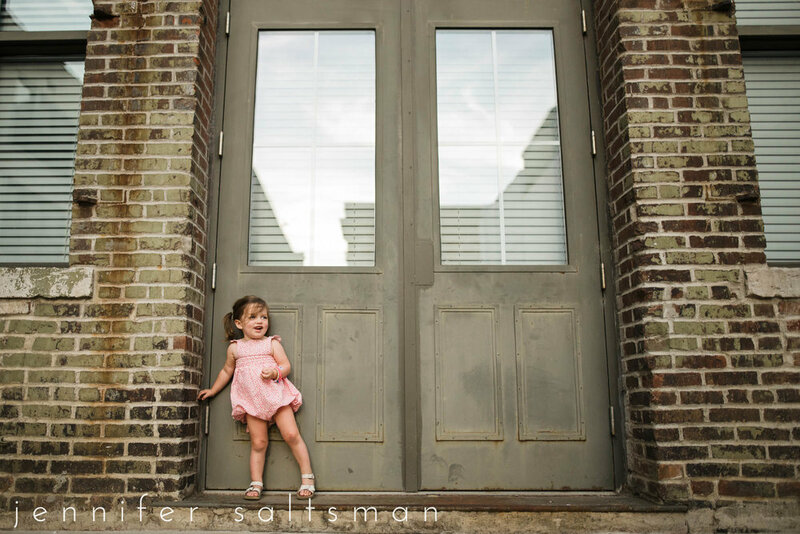 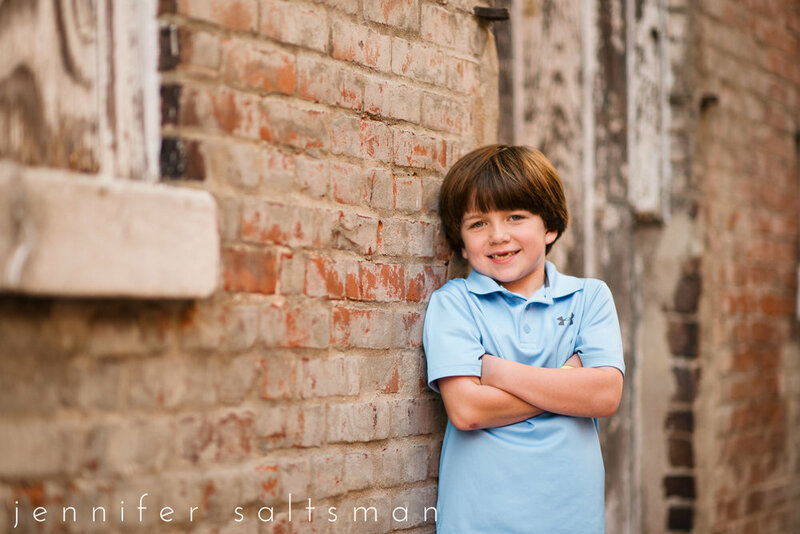 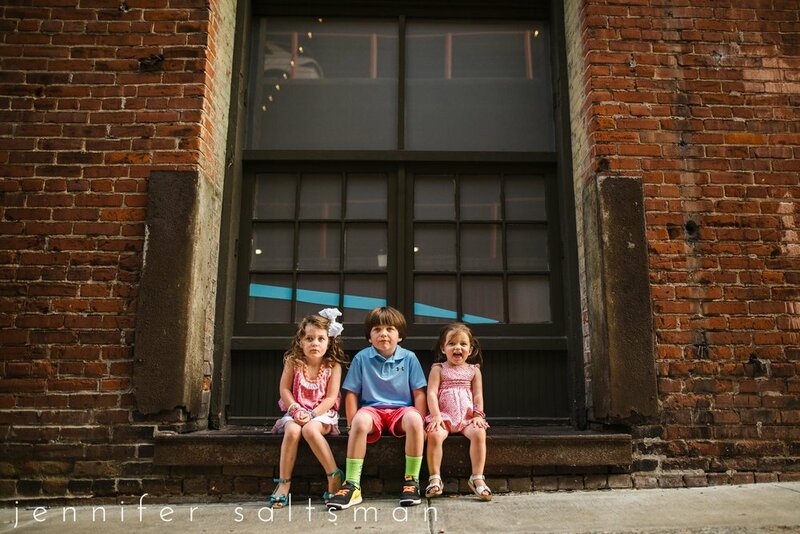 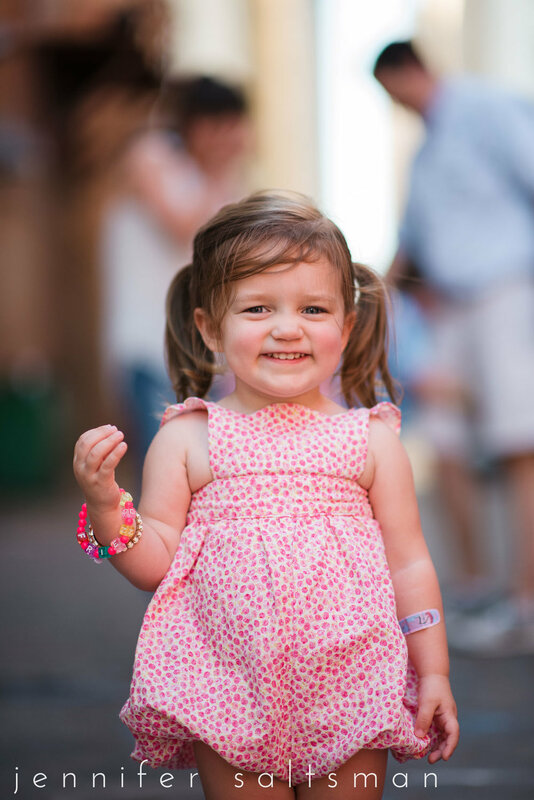 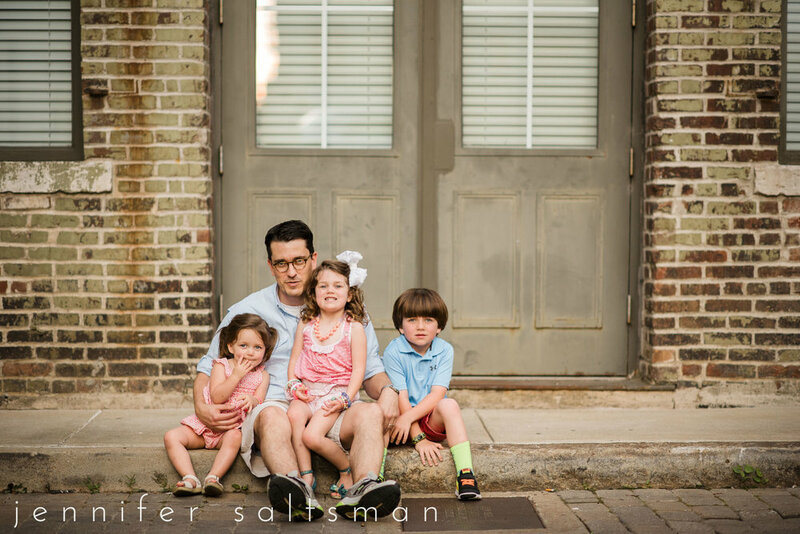 We had fun exploring and capturing our city as a backdrop to their session.